Fantastic opportunity awaits to finally have your dream vacation getaway! 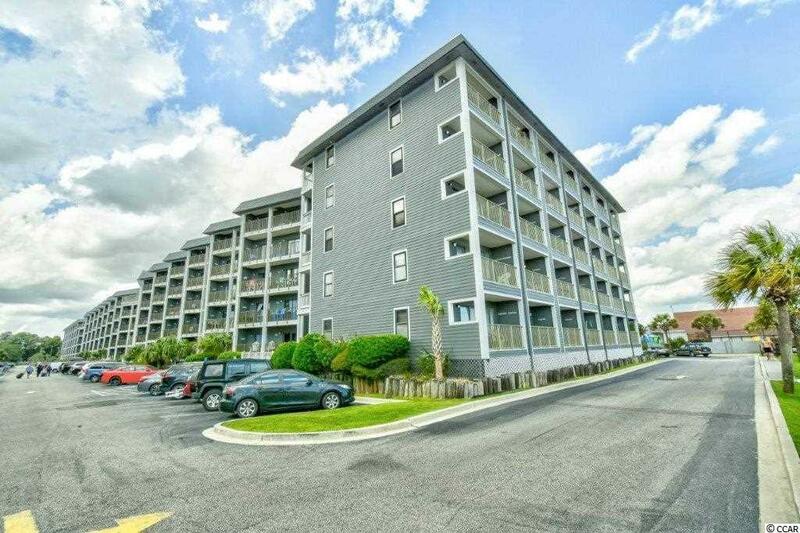 This 2 bedroom 2 bathroom condo located in the popular Myrtle Beach Resort is completely furnished and as wonderful features. Entertaining is a breeze with a large fully equipped kitchen , nice sized dining area and living room. 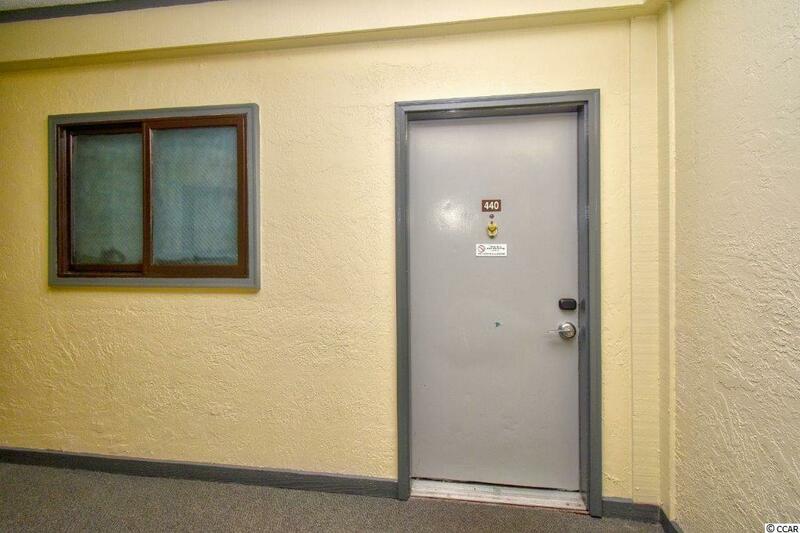 Both bedrooms are large and both baths have vanities. The expansive balcony will be your go to spot for beginning and ending your day. Recent updates include a new HVAC and hot water heater. 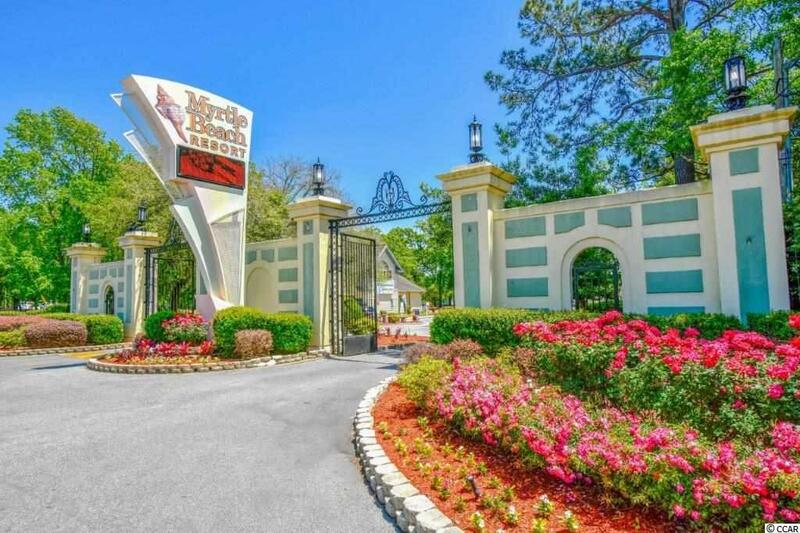 Myrtle Beach Resort is a 33 acre oceanfront communities with incredible amenities-six pool, a lazy river, hot tubs, tennis, playgrounds, fitness room and a beachfront bar and grill to name just a few. 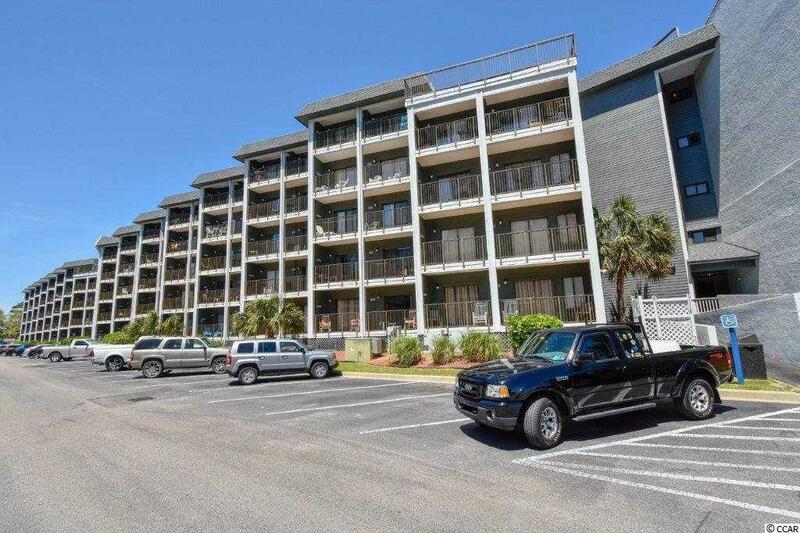 This is a must see if you have been looking for the perfect condo at the beach!